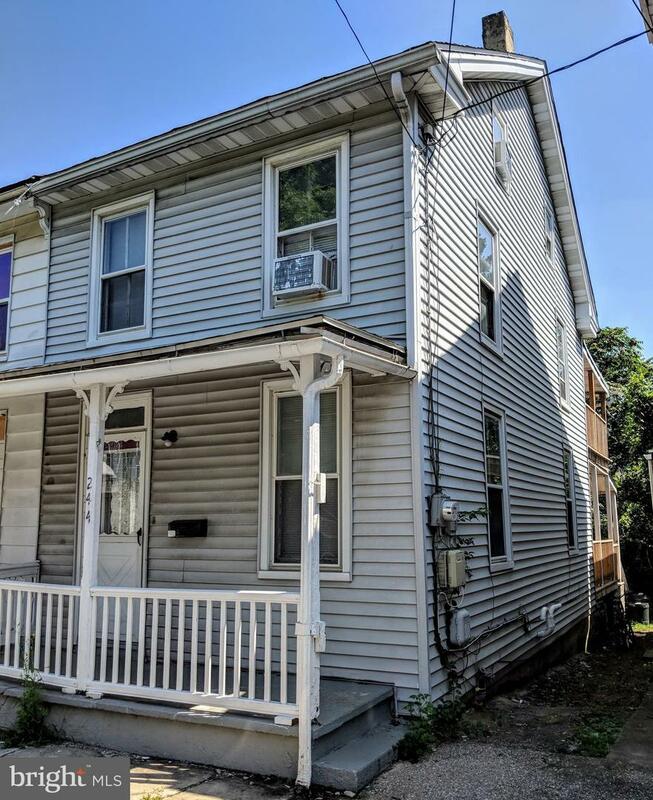 Excellent Income Investment Property!Recently remodeled 3 Bedroom 2 Bath Home Featuring Updated Electric, New Plumbing, New Flooring, and Fresh Paint Throughout. Updated Hot Water Heater and Brand New Energy Efficient 40,000 BTU Gas Forced Air Furnace! Can be Sold as Package Deal with 256 Ridge Street next door!